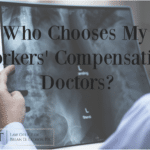 Who Chooses My Workers' Compensation Doctors? If you have been injured on the job, it’s likely that the first thing on your mind is recovery. You are in pain, perhaps out of work, and your day-to-day life has been disrupted. But before you hit the Google search results page, it’s important to follow the right steps for seeing a workman’s comp doctor in Florida. With the obvious exception of emergency care, no. In Florida, your employer’s insurance company has the right to select a workers’ comp doctor for you after they have accepted your case. This is why it’s so important to report the injury to your employer as soon as possible, so you can learn the extent of your injury, the treatment plan, and whether or not you are cleared for work duty. The insurance company does not respond to your request for initial treatment in a reasonable amount of time. The insurance company has a “managed care arrangement” for worker’s compensation claims, in which case you may choose an in-network doctor. If you request a one-time change in treating physicians and the insurance company does not provide the name of the new doctor within five days. You are also allowed to choose your own independent medical examiner, or IME, if you wish. An IME is a doctor who can give an unbiased opinion about your case in the event that either you or your employer’s insurance company have a dispute regarding “overutilization, medical benefits, compensability, or disability.” You can also see an IME if you feel that your workers’ comp claim has been unfairly denied. It’s worth noting that your IME visit is a one-time appointment. You will not be permitted to gather opinions from multiple IMEs and submit them all to your insurance company. Also, if you are the one seeking an IME, it will be at your expense (if the insurance company requests an IME visit, it will be at their expense). 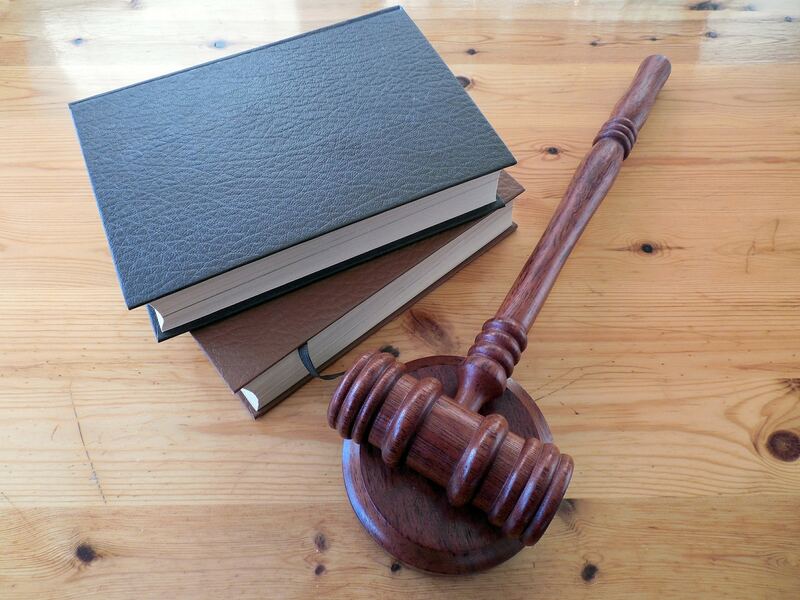 You may be able to recover the cost of your IME if you are successful in litigating entitlement to benefits. Can I Change My Workers’ Comp Doctor? Legally, you are allowed to request a one-time change of your authorized treating physician. This request must be made in writing. Additionally, the new doctor must be in the same field of practice as your previous one. That is, if you are requesting a change from an orthopedist, your new physician will have to be an orthopedist. The insurance company gets to select the new physician as long as they notify you of the name of the new physician within five days. If they fail to notify you within five days, you get to select the new physician. If your treating physician thinks you need to see a specialist, such as an orthopedic surgeon or physical therapist, s/he will make a referral. The referral has to then be provided to the insurance company. They will decide whether they are going to authorize the treatment or not. If they do not, you should seek an attorney to assist you with litigating your entitlement to same to any treatment you think you need. 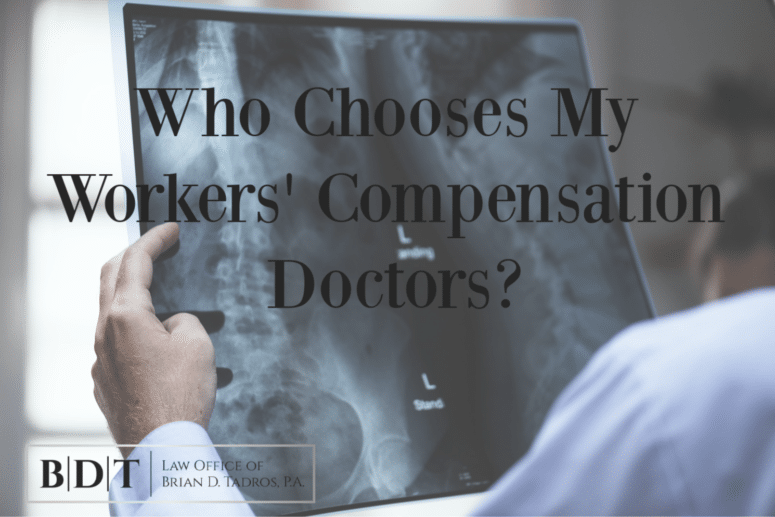 With all of these doctors, who has the final say over questions concerning your workers’ comp benefits? 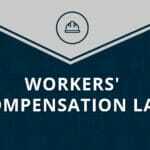 During your workman’s comp case, both you and your insurance company may have collected several opinions from different doctors and specialists regarding your condition and ability to work. 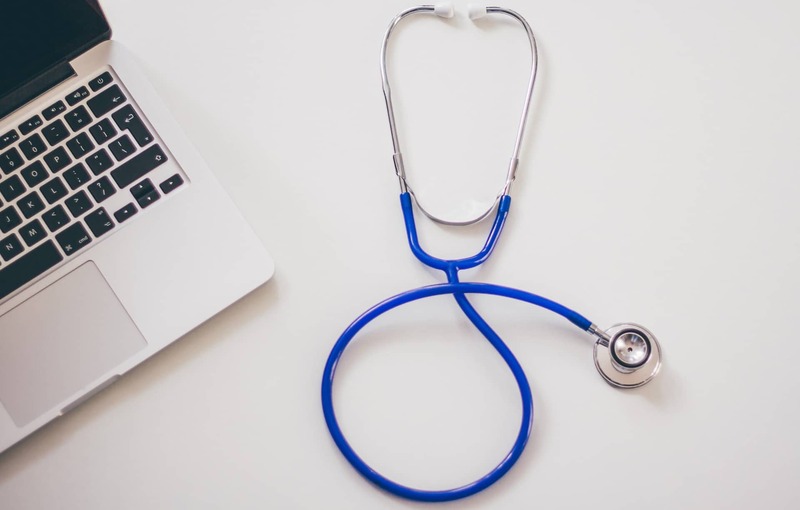 If the various doctors disagree about what your diagnosis is, whether it is related to your accident, what treatment you need or what your ability to work is, the Judge presiding over your case cannot decide the issue. Instead, s/he is required to appoint an expert known as an Expert Medical Advisor or EMA. An EMA is like an IME but, whereas an IME is one of the parties’ selected expert, the EMA is the Judge’s expert. The EMA will perform an evaluation of your person, review records, and possibly review testimony of the other physicians in the case. The EMA will then resolve the dispute between the physicians. That determination is binding on all parties. As a result, you rarely end up at a trial over a medical issue. Navigating a workers’ comp case can sometimes make you feel out of control. 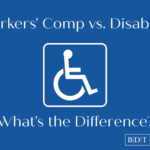 You are injured, possibly out of work, and now you are at the mercy of the insurance company instead of choosing between workers’ compensation doctors of your own. Legally, however, you do have the right to exert some level of control over your health, treatment, and recovery. 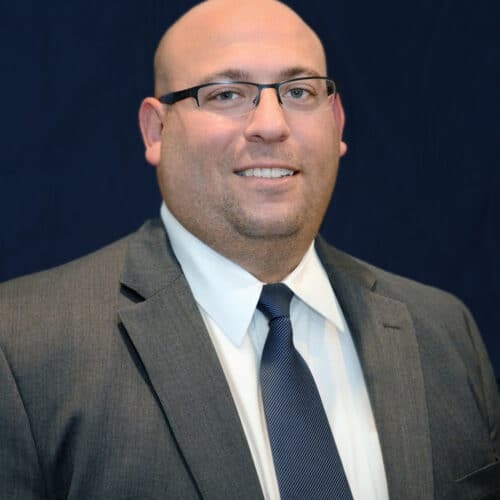 At the Law Office of Brian D. Tadros, we want every client to be educated, informed, and advocated for when it comes to their workman’s compensation claim. Whether you are in the middle of a dispute with your employer or you just want some guidance about your case, contact us today to schedule your free consultation. NextMust You Be Drug Tested After A Work Accident?